After successfully completing our Bomba and Afro-Caribbean Jazz apprenticeships, students who wish to continue are invited to join one of SRBCC’s two youth ensembles. 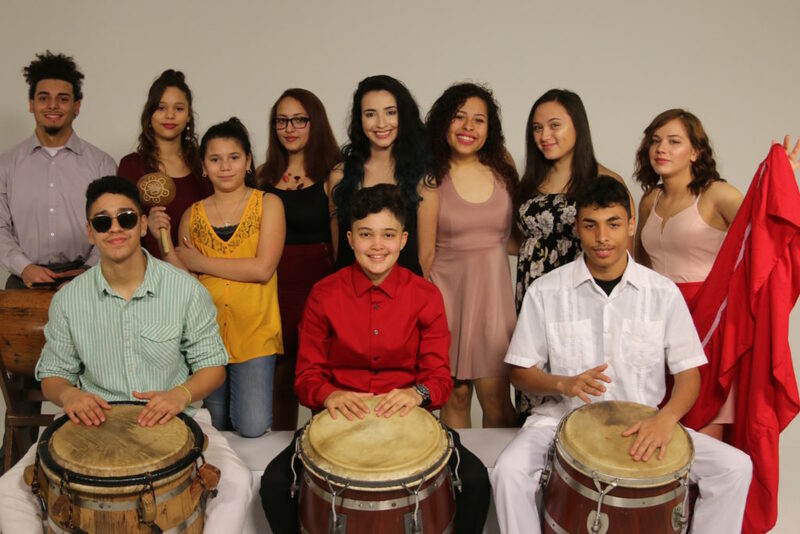 Members of SRBCC’s youth groups are given unparalleled access to noted musicians with opportunities to perform alongside some of Latin music’s most legendary performers. 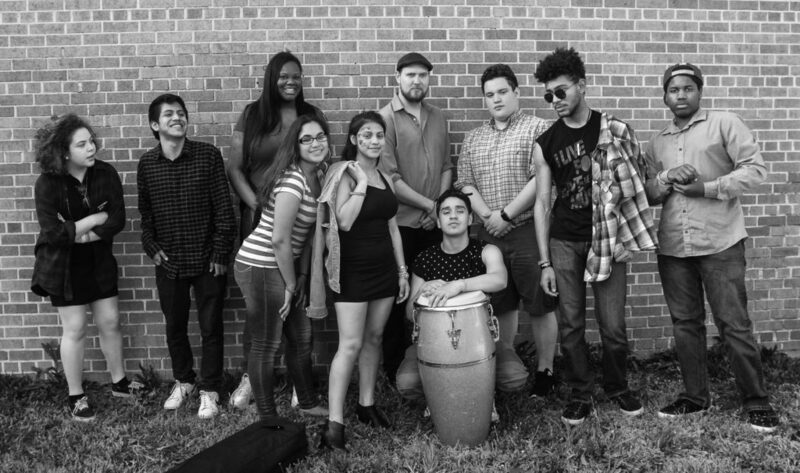 Through a dynamic performance schedule students engage in the business of musical performance, learning to leverage their talents and exposure.